Hello! 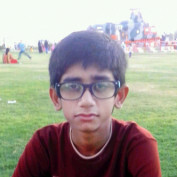 This is Hammad Ahmed. He loves blogging, tickling digital data, web development and software programming.